Even before Spring fever has set in completely, the Atlanta Beltline’s Eastside Trail is mobbed with people walking, jogging, and biking. Right now, they’re confined to a two-mile segment of what will soon grow into a 22-mile loop circling downtown and midtown Atlanta along forgotten railroad tracks. When complete, this loop will contain public space, streetcars, and multi-use trails and will connect 45 adjacent neighborhoods. Despite its currently-abbreviated length, people swarm the 14-foot wide trail every day – exploring their city, discovering new connections, getting exercise, being seen, trying not to run each other down, and, yes, even going to work along the trail. That’s the thing about cities: they create systems for commuters, shoppers, students to perform their day-to-day activities, but the most interesting cities in the world are also great for wandering, getting lost, and finding unexpected things. 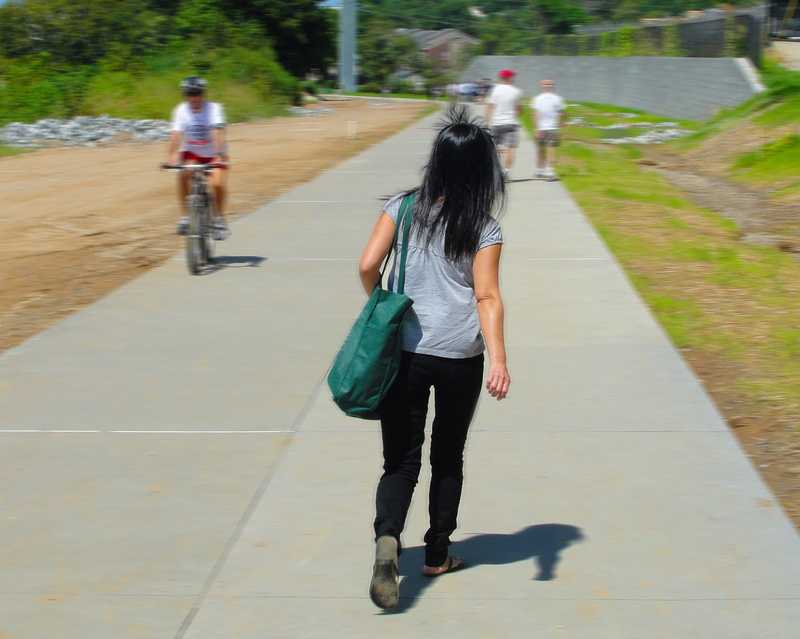 “The Atlanta Beltline is a Situationist playground for the modern flâneur,” commented Nathan Koskovich, a founding board member of the newly formed Architecture and Design Center. He’s half-joking. In mid-20th century Paris, the Situationists deliberately created situations that built critical awareness of the spaces and actions in people’s everyday lives. 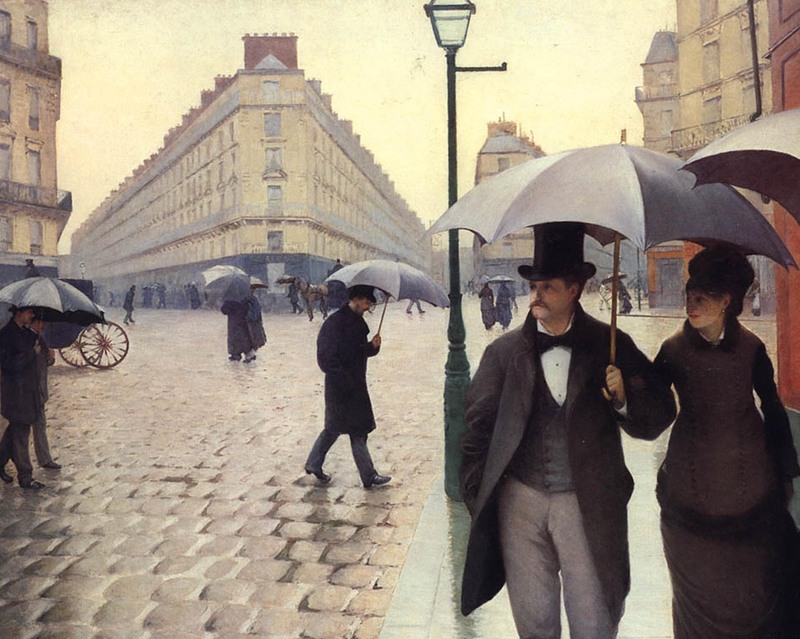 A hundred years earlier, “flâneur” was a popular French literary term that architects and urbanists still love that refers to a person who roams the streets of the city, but with purpose, providing social and cultural commentary about the built environment. Basically, Koskovich is suggesting that even if you’ve nowhere to go, you’re bound to find something worthwhile on the Atlanta Beltline. He’s right – people are discovering that it’s a great way to get outside, wander around, and watch the city transform before their very eyes. Along the way you might discover the slow transformation of the South’s largest building, a two-million square foot former Sears & Roebuck distribution center that will reopen next year as Ponce City Market, a destination in and of itself. Or you might pause with a crowd admiring Piper, a small black cat who lives in a storm drain. He has a mailbox for the delivery of fan mail and food, has been featured on the Huffington Post and newsrooms around the nation, with an international following on Twitter. You might catch the sunset skyline from a swing up on Three Tree Hill, or you might find yourself racing an urban cowboy who occasionally – and illegally – trots his horse down the future transit guideway.